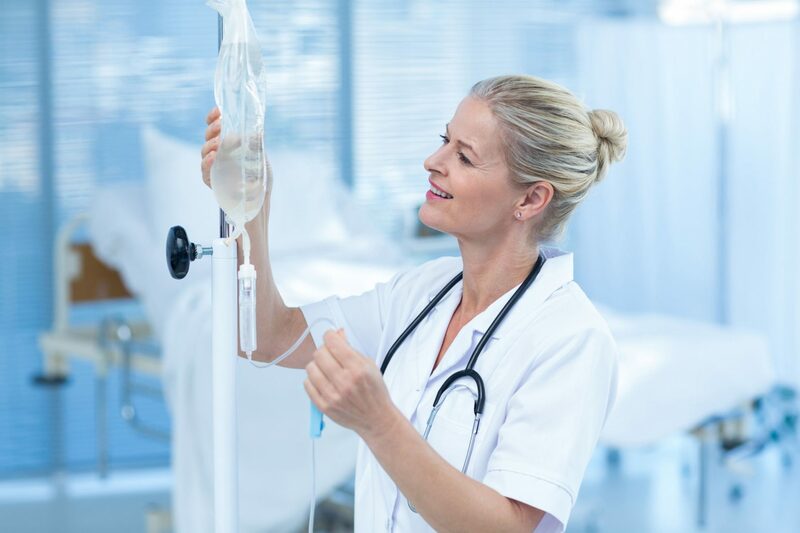 IV nutrition (or IV nutritional therapy) is a popular type of therapy used today for improving a person’s health and overall well-being through an IV drip. Although traditionally used for aiding patients undergoing cancer treatment, it’s used more commonly now for supplementing nutrients directly into the bloodstream—providing quick and efficient results. 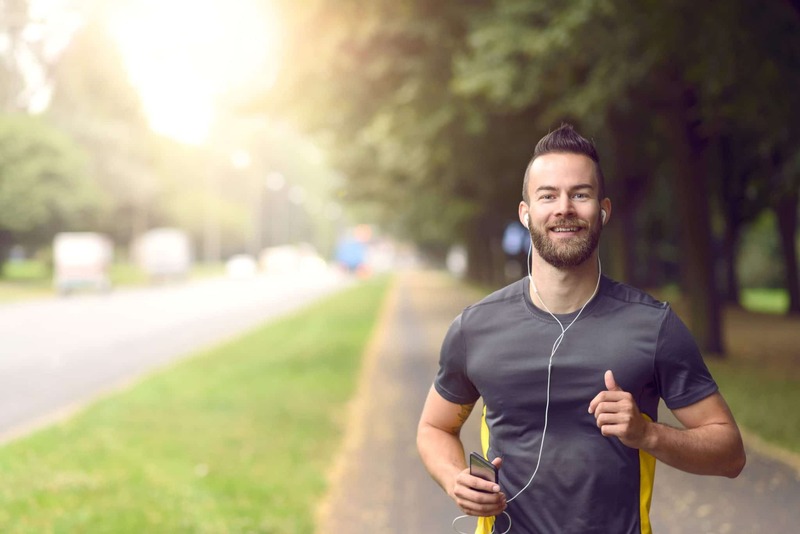 When vital nutrients like amino acids, ascorbic acids, glutathione, B vitamins and more are injected directly into the bloodstream, the results can be both immediate and effective. Because IV drip therapy can be customized to provide 100% of the vitamins and nutrients needed per individual, many patients of IV nutrient therapy experience a significant, sudden boost in energy. This reduces the need for other (often unhealthy) energy enhancers such as coffee, soda, energy drinks, etc. Another major reason patients use IV nutrition is for its age management benefits. With the right blend of nutrients, vitamins and antioxidants, IV nutrient therapy can help reduce the appearance of wrinkles, mend damage caused by UV rays and remove free radicals that contribute to tissue damage. In fact, many patients claim to experience stronger hair and nails, clearer skin and improved eyesight as a result of IV nutrition. Many patients choose IV nutrient therapy to boost their immune systems in an effort to get sick less often. With an influx of vital nutrients, it’s not uncommon for IV nutrition patients to bypass the current flu virus and have more energy throughout the day. Another benefit IV nutrition can help patients with is reduced anxiety. Anxiety disorders can often take over an individual’s life, making it very difficult to get through the day or sleep at night. IV nutrient therapy that’s designed for anxiety can help remedy those symptoms and can be a quicker, more natural treatment option than other medication alternatives. The number one reason a person experiences the symptoms of a hangover after drinking a lot of alcohol is that they haven’t replenished the fluids and nutrients that have consequently been removed. Want to learn more about IV nutrition solutions available at Olympia? Contact us today! Can IV Therapy Help With Anti-Aging?